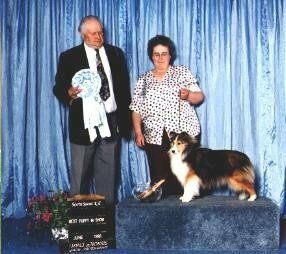 In 1983 I bought my first Sheltie and knew they were the breed for me! 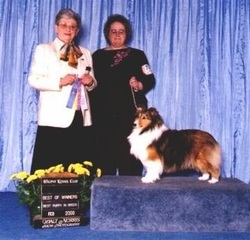 Prior to breeding Shelties I breed & exhibited in both obedience and conformation for 9 years with Shepherds. 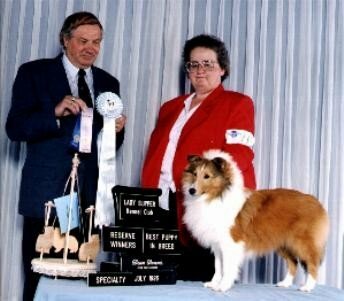 All of my dogs are house pets, and all puppies are born and raised in our home.